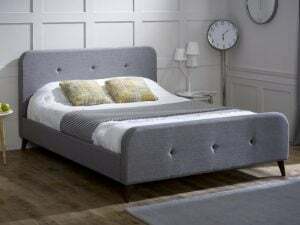 Limelight Tucana Ash Grey Fabric Bed Frame A stylish bedstead in ash grey finish fabric with a stylish contrasting button design. Curved design on the padded headboard and footboard with tapered angled feet. 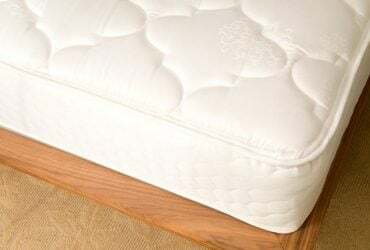 Sprung slatted base to give extra comfort. Also available in ecru fabric. 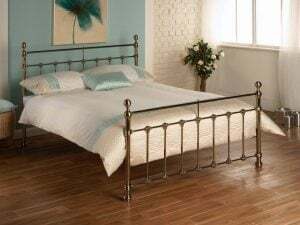 Limelight Tucana Ecru Fabric Bed Frame A stylish bedstead in ecru finish fabric with a stylish contrasting button design. 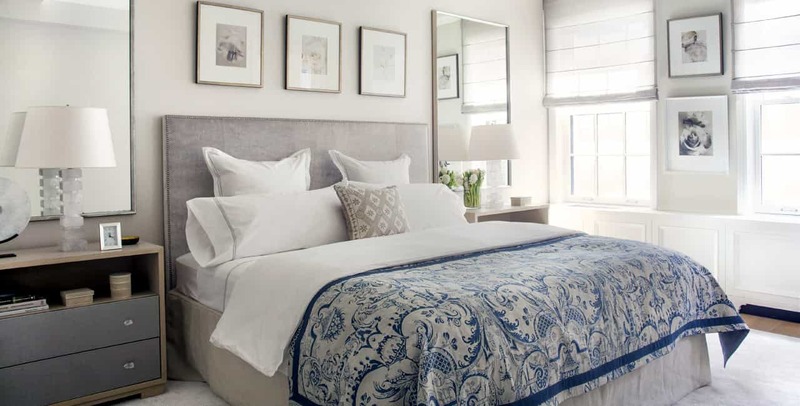 Curved design on the padded headboard and footboard with tapered angled feet. 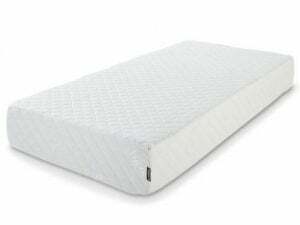 Sprung slatted base to give extra comfort. Also available in ash grey fabric. You want it – we’ve got it! 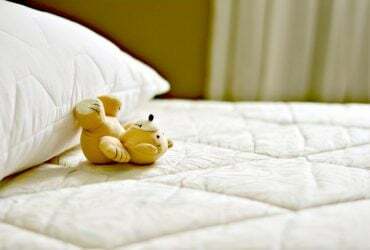 We have built custom beds for people all over Ireland giving them the perfect nights sleep. 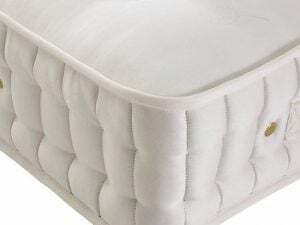 The Diamond is a pocket sprung mattress with 2000 individually nested pocket springs wrapped in its own cloth and topped with layers of natural fillings including silk, wool and cashmere that shape around the body’s contours to give an unrivalled level of comfort. Superior comfort and luxury feel. 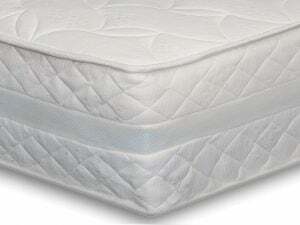 The soft luxury knitted fabric is used on both sides. 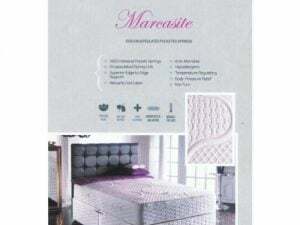 This a turnable mattress and has a tufted finish. Was delighted with the service. 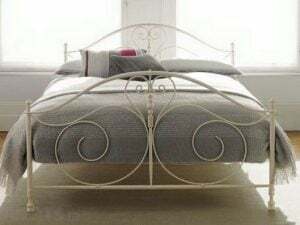 Wanted Laura Ashley style bed without the price tag. Fiona sorted me so well and just love the bed. Thanks guys. 28th September 2017 0 Comment.